Ayurvedic body growth & Height Gain Course height course of Dr. Monga's Ayurvedic Company helps you in grow taller and bigger before and after adolescence, boost your immunity, increase your muscle strength, make your bones grow stronger and grow fast, helps in get rid of excessive fat from your body, incease memory power, helps in improving your personality. 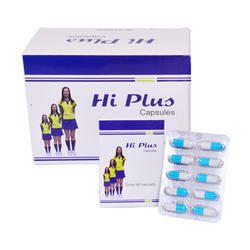 Height Increaser Tablet are manufactured in technical collaboration with Hawaiian Herbals, Hawaii USA. It is HALAL and Kosher certified product and has been produced under international GMP guidelines. i Height Increaser Tablet is 100% natural product that provides essential nutrients to enhance height by natural way. Height Increaser Tablet are manufactured in technical collaboration with Hawaiian Herbals, Hawaii USA. It is HALAL and Kosher certified product and has been produced under international GMP guidelines. i Height Increaser Tablet is 100% natural product that provides essential nutrients to enhance height by natural way. Height Increase Capsule It contains L-Arginine, Zinc, L-Ornithine, Calcium as Carbonate, Vitamin D3 as Cholecalciferol, Vitamin B12, Dl-alpha tocopheryl acetate and Pyridoxine. Besides height increase they also work as immunity booster. 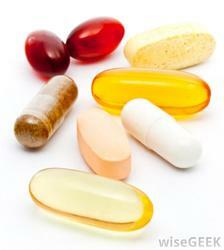 They improve the overall growth and development of the body. Height remains due in human body at natural height stop and that is explorable further any time during youth-plus upto 35 years. That due portion is free from age bar, height bar, growth bar, marriage bar, issue bar but not capacity bar with Herbo-Height-Therapy, honoured with Award.